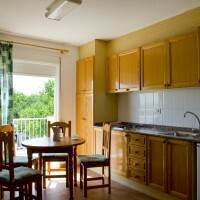 *These bungalows are equipped with kitchenware, TV, bed linen and 2 sets of towels. It is convenient to bring some towels over him. (Bed linen and towels change service is weekly). 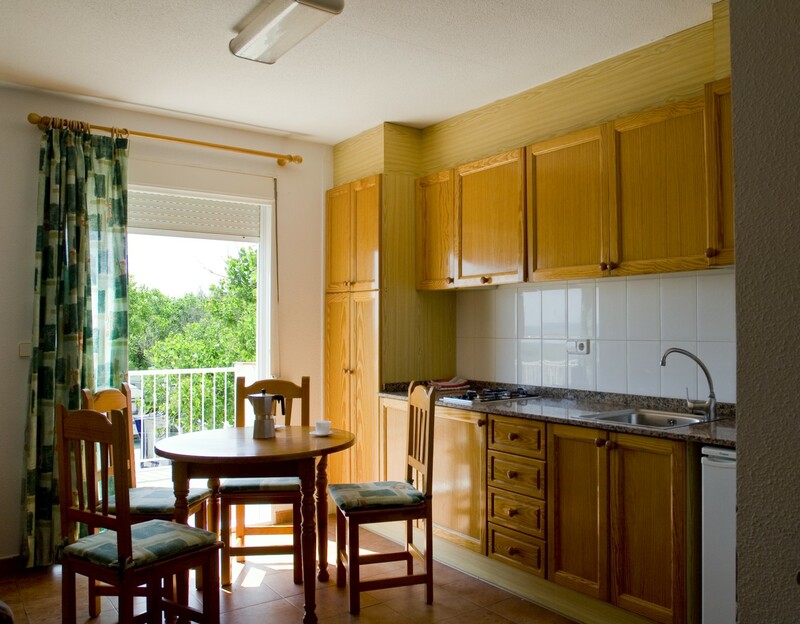 These bungalows are equipped with kitchenware, TV, bed linen and 2 sets of towels. It is convenient to bring some towels over him. (Bed linen and towels change service is weekly).